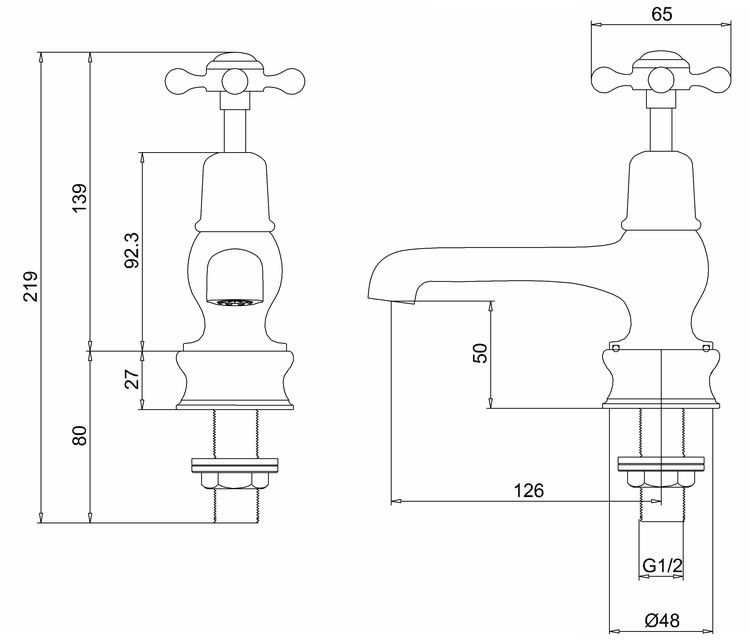 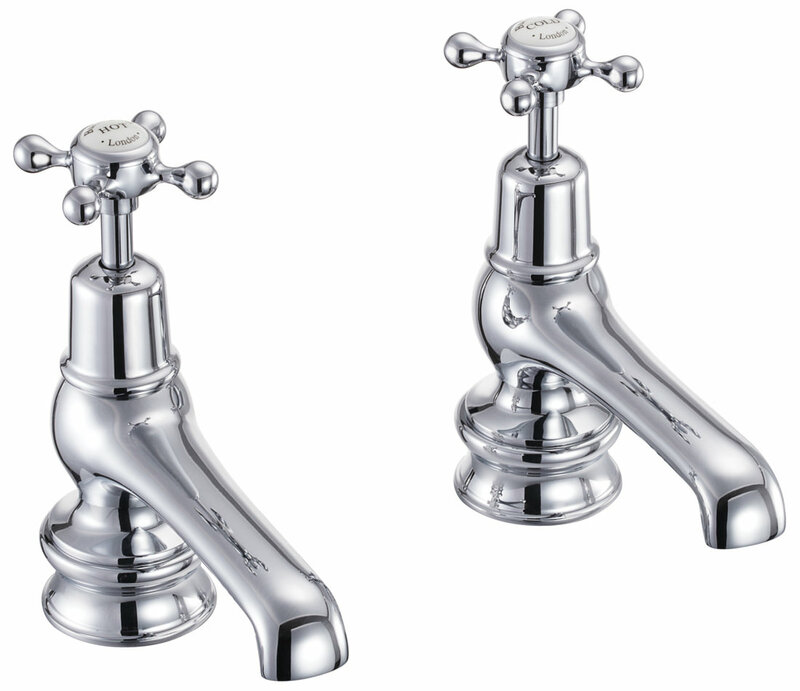 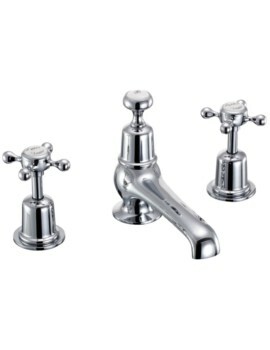 The 5 inches Basin Pillar Taps from Burlington Claremont Regent, are suitable for both high and low pressure systems and require G ½ inch inlet connection. 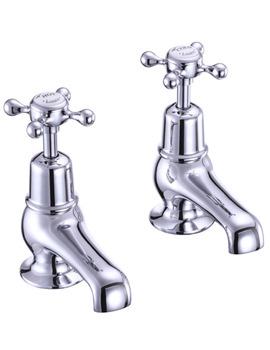 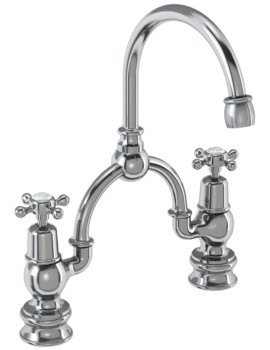 Featuring an aerator to create a champagne-like bubbly effect in the water, and a flow straighter to provide a splash-free flow, the taps have ceramic indices and are suitable for both high and low pressure systems. 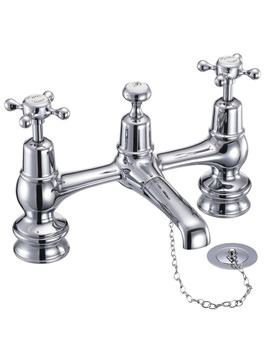 Made of brass, traditionally styled and finished in sparkling chrome, they make an excellent choice for contemporary lifestyles, come with a 10-year guarantee and are available in pairs only.